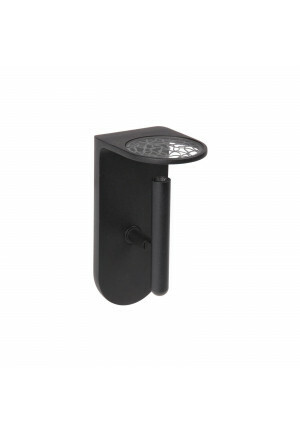 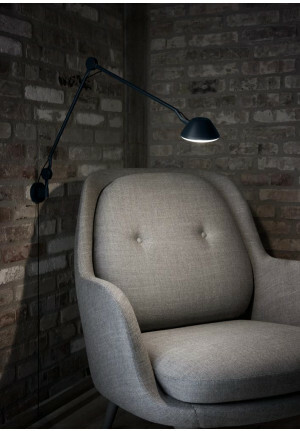 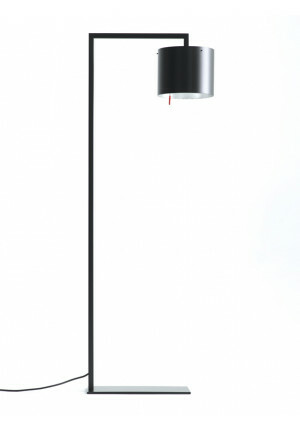 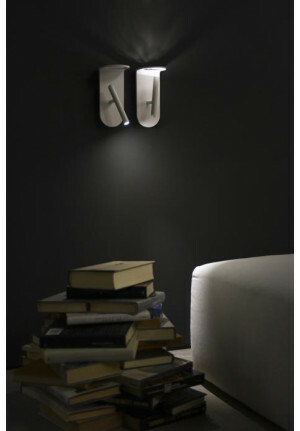 Reading lights convince by functionality and direct light. 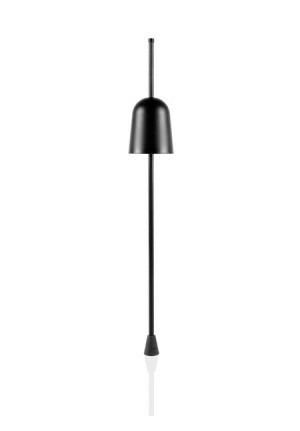 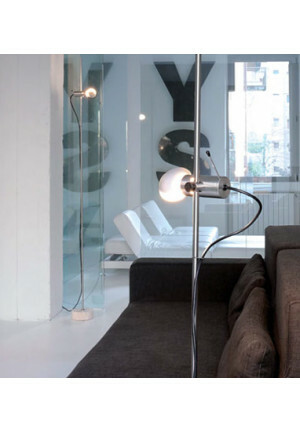 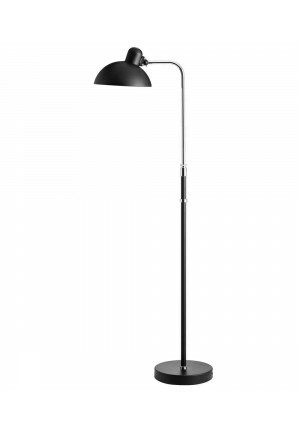 As floor lamps Reading lamps are ideal next to a cozy armchair or at your desk, since they are geared towards optimum illumination. 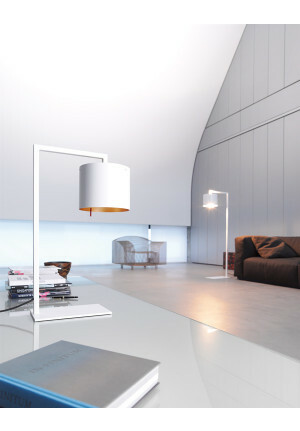 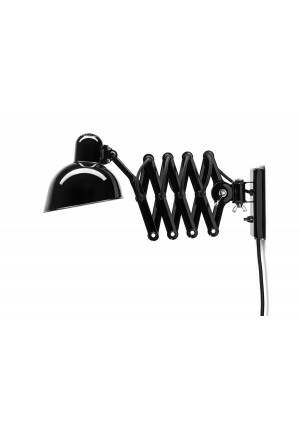 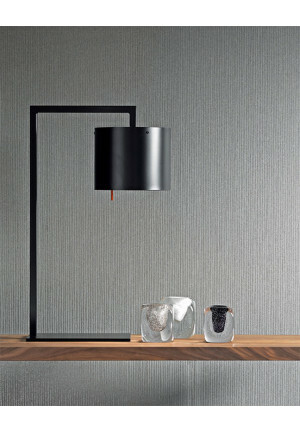 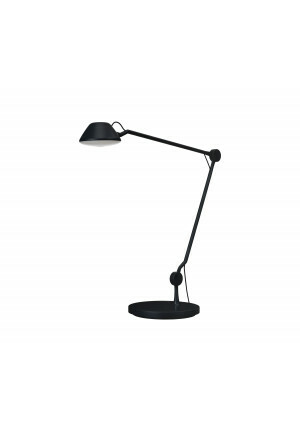 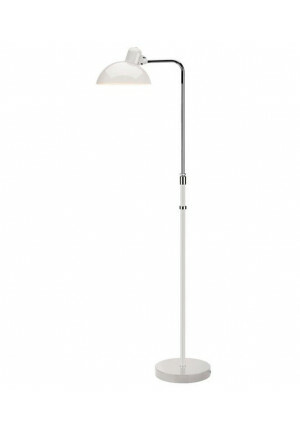 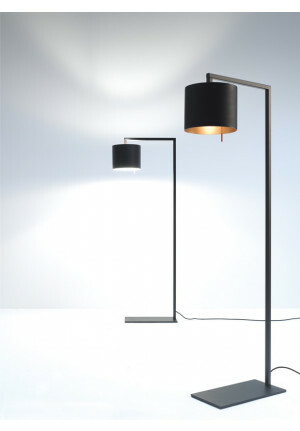 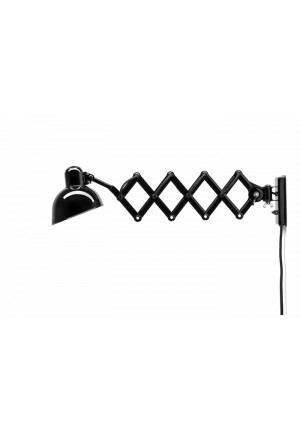 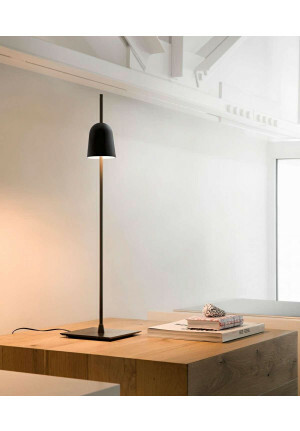 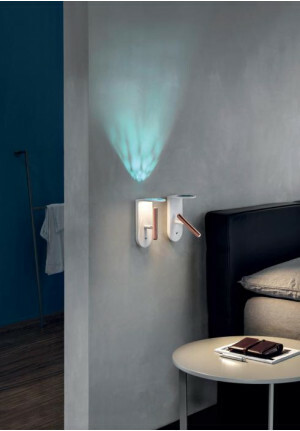 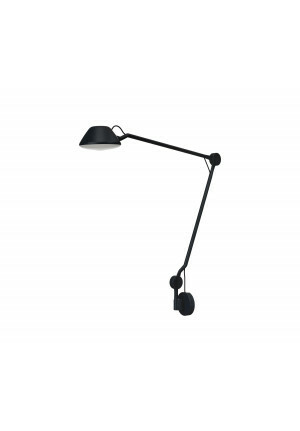 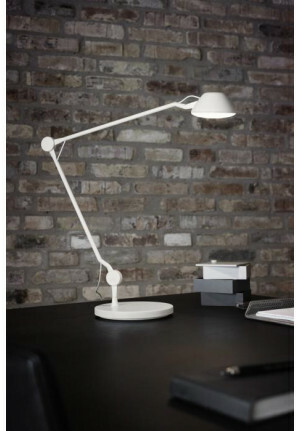 But there are also many wall and table lamps and reading lights, for example, can be placed next to the bed. 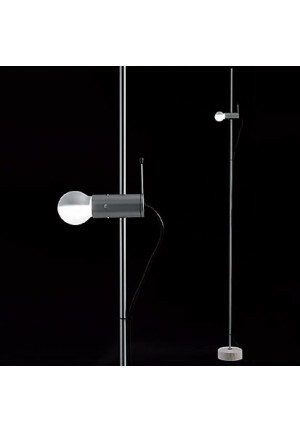 Often, reading lights adjustable via various arms and joints and a direct directional light, which can be precisely controlled.